Tree planning is the first step of preservation. A properly placed and well-managed tree can provide a wealth of social and economical benefits. Ask us for free advice on where, what and when to plant. To retain these benefits, careful management is required. After planting, a specific regime of maintenance will give your trees the best chance of success. We have programs in place to identify your trees needs and supply them with what they want, whether it's a seedling, new basket or mature tree, we can help. 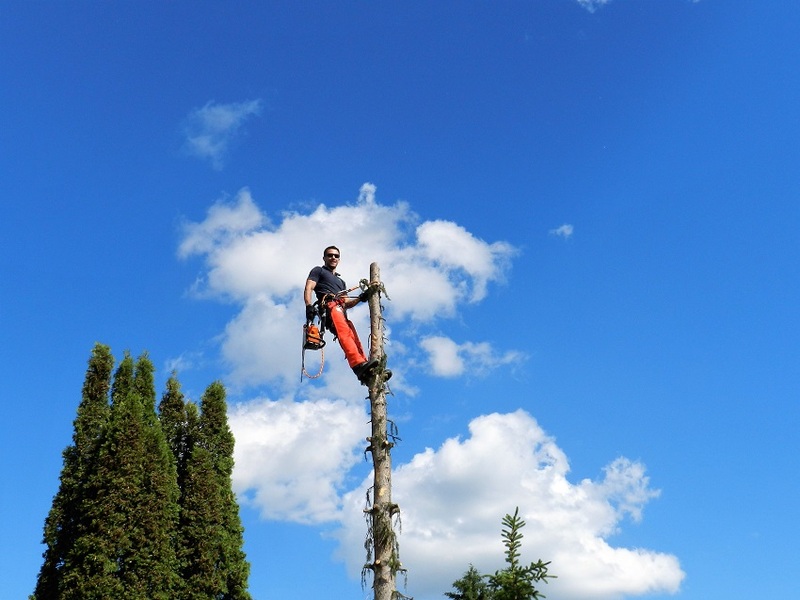 Routine pruning is one of the most important lines of defense against tree related troubles. An expert will closely examine your tree during this time and correct issues before they happen while maintaining the artistic beauty and shape of your trees. While removal is the choice of last resort it is often the most responsible choice of action a professional can take. Damaged or diseased trees cost both residents and municipalities a considerable amount of time and money each year. When your property and safety dangle above you and your family, it is important to have an expert looking out for you. We proudly recycle 100% of our removed and pruned tree material in order to re-purpose them in a way that allows them to continue to give, even after death. 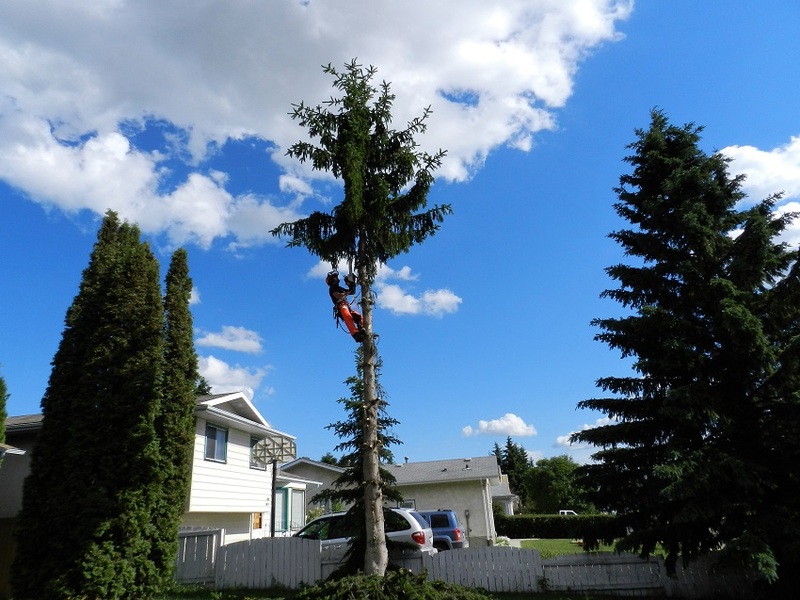 There are many different pests that affect Edmonton's urban forests. Some are beneficial, others negligible and many are devastating. Our team has licensed pesticide applicators ready to take action when nature calls. Properly maintaining your property's trees can provide many social and economical benefits.